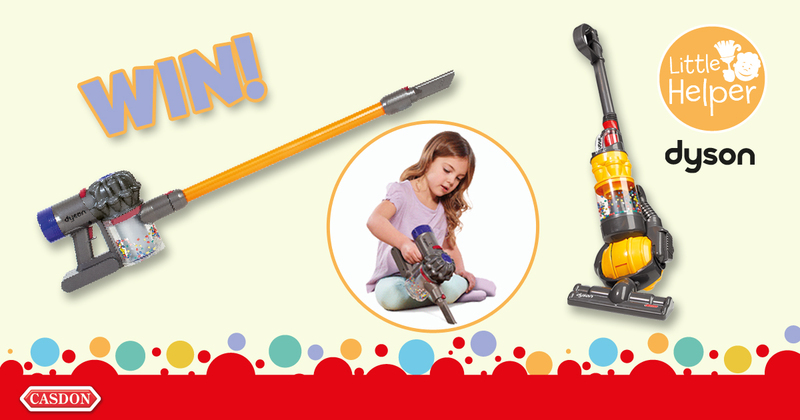 This #FreebieFriday we’re giving one lucky reader the chance to win a Dreambaby® Phoenix Bed Rail and a Dreambaby® Ladybug Night Light. 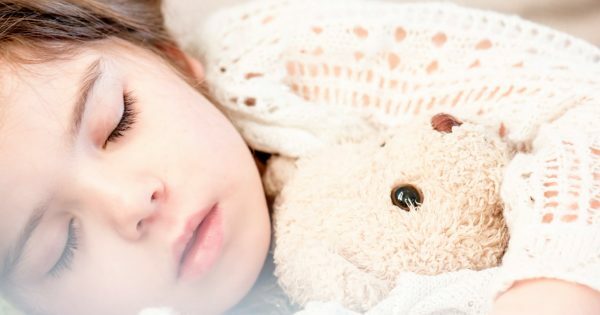 As we know, kids wriggle and move around a lot in the night, which makes installing a bed rail that even more important. 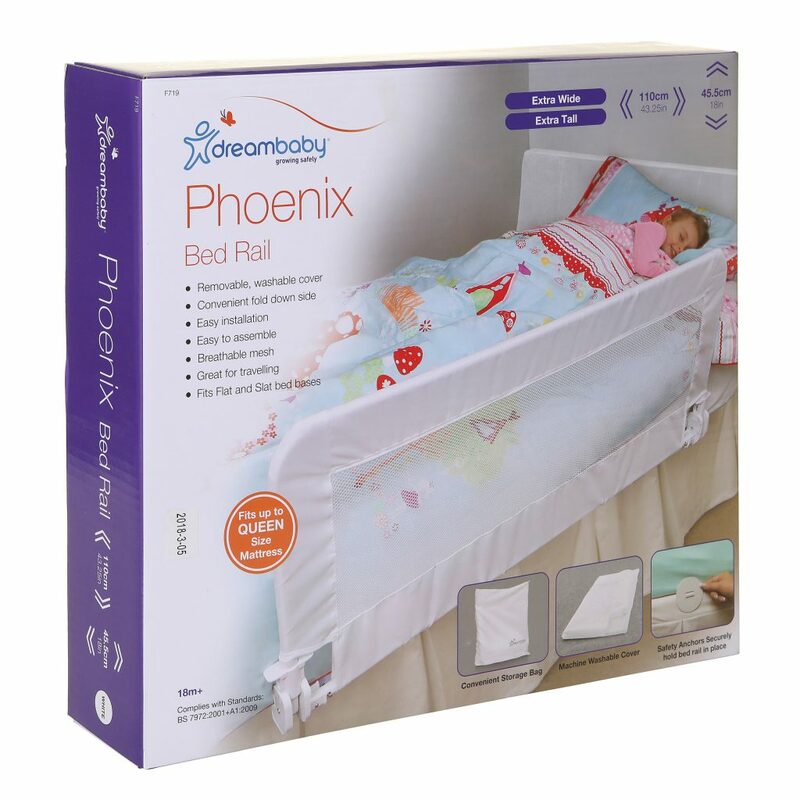 Queue Dreambaby®’s Phoenix Bedrail…designed to help prevent little ones from falling out of bed and hurting themselves, Dreambaby®’s Phoenix bed rail features an extra wide frame, giving you peace of mind when your little one is sleeping. The bed rail comes with a removable and washable cover (hurrah! ), and thanks to its convenient fold down sides, your little one can hop in and out of bed easily. 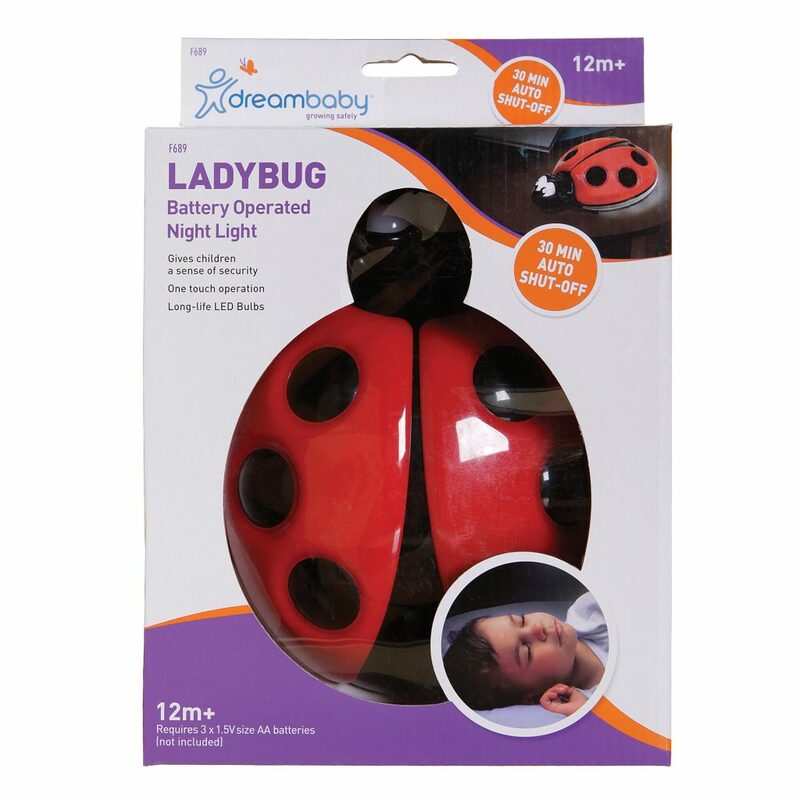 If your little one struggles to get to sleep at night or is afraid of the dark, then you will find this adorable Dreambaby® Ladybug Night Light useful. Providing a sense of reassurance as your little one sleeps, the Dreambaby® Ladybug Night Light is one-touch operated, features a desirable 30-minute automatic shut-off function, and even has an LED bulb that lasts up to 50,000 hours! This little ladybug character is guaranteed to help soothe your toddler’s fear of the dark. Designed to calm nerves, this lightweight and portable nightlight is perfect for everyday use, whether at home or whilst travelling. 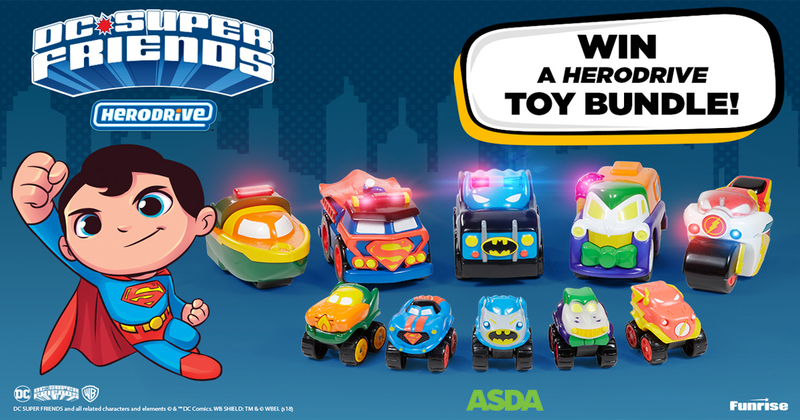 To enter simply answer the question and fill in the form to the left before the closing time of Monday 28th January at 3pm.